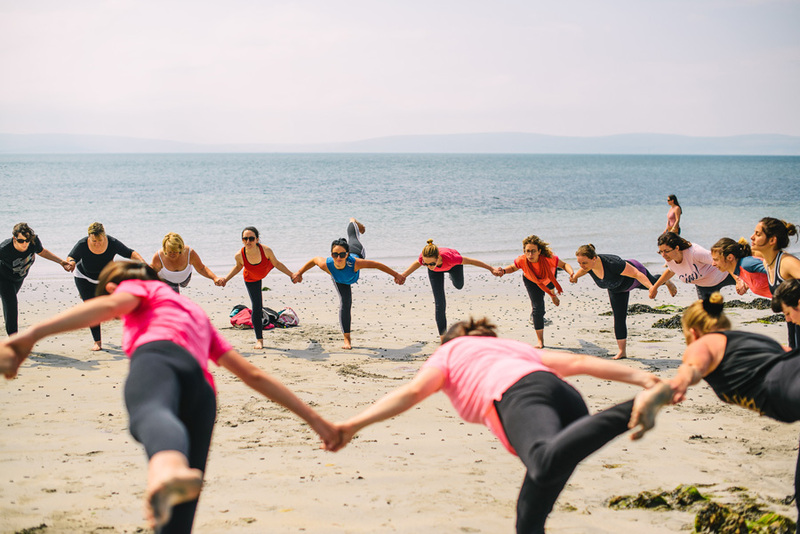 She teaches Yoga and Meditation classes & workshops in Galway. 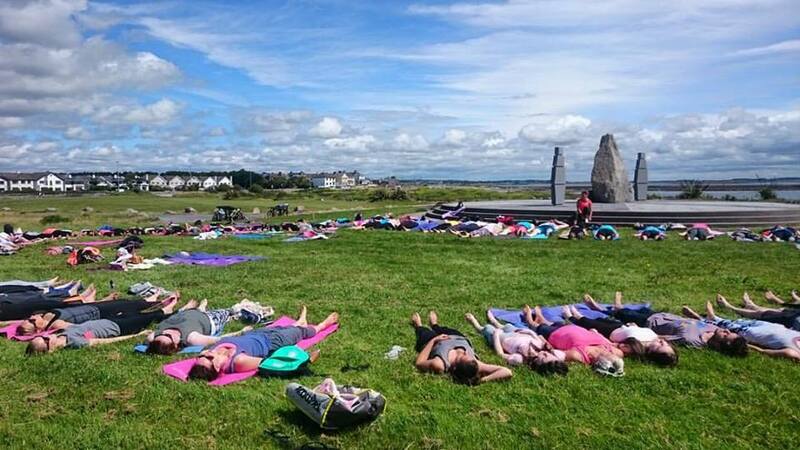 She also hosts Yoga retreats all over Europe. 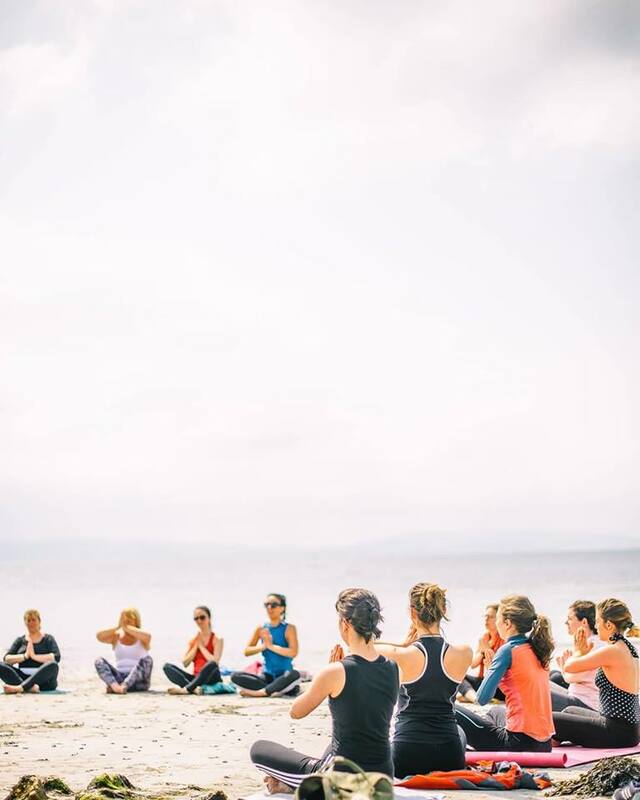 She offers one to one private lessons, Yoga or Meditation to large corporate groups, yoga in the workplace, community events, zen hen parties and Yoga at festivals. 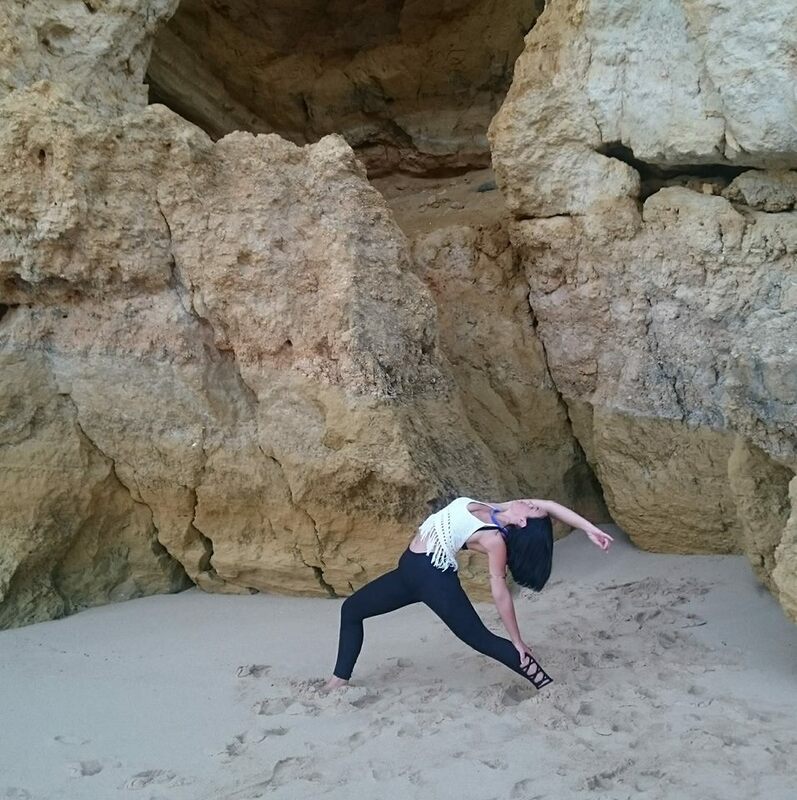 Sinéad has studied and practiced many styles of Yoga. 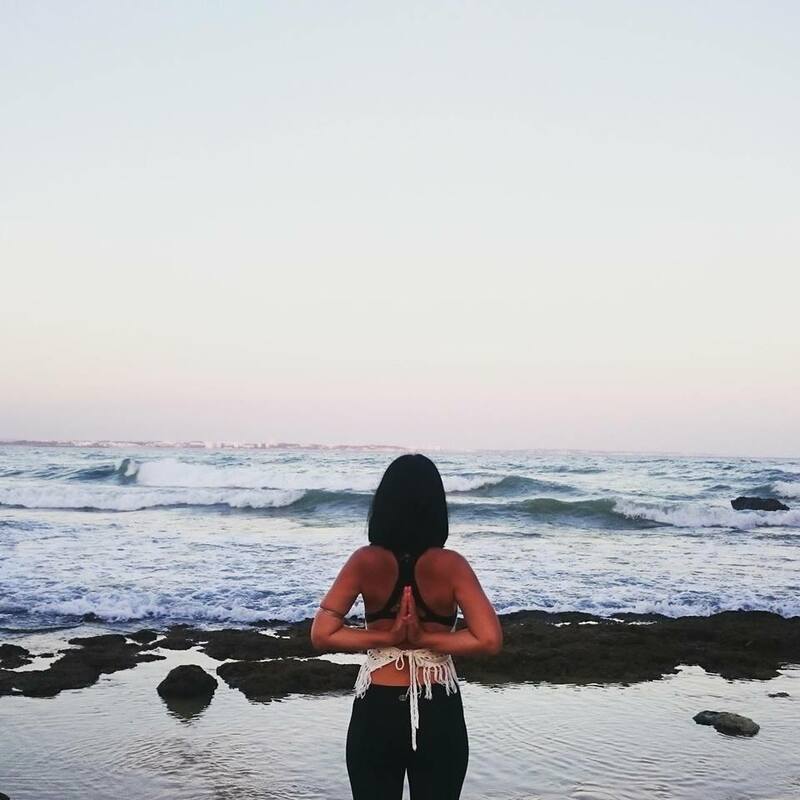 She blends all her knowledge to create her own styles, juicy playful Vinyasa flow and deep soulful Yin/ Restorative with a strong focus on alignment,breath & infused with yogi wisdom. with everything that you do"